With our easy to use online system, your postcard mailing is just a matter of 3 clicks away. 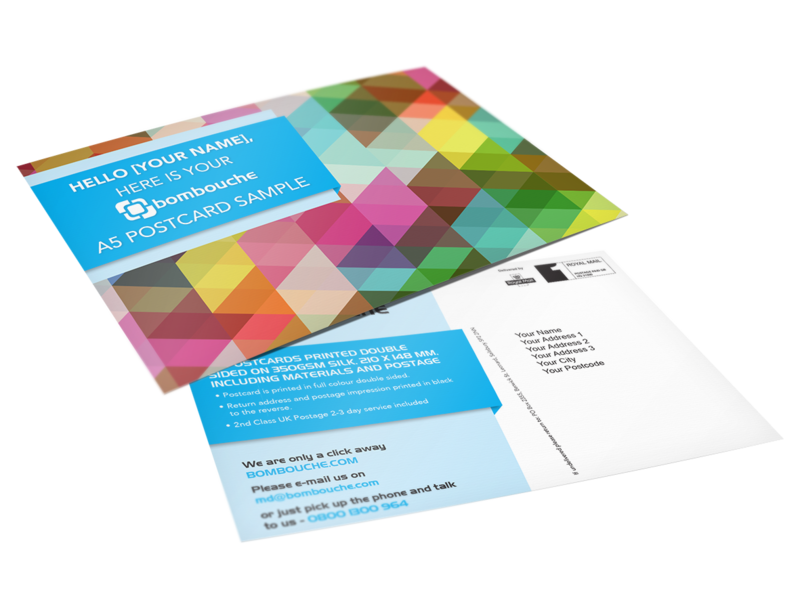 All our postcards are printed on high quality 350gsm card. We will always aim to produce and mail your postcards on the next working day to the one on which you place your order. How about trying the service and in 3 clicks your postcard mailing could be in our capable hands ready to mail tomorrow. Request your free sample now. We'll send it to you the very next working day!